The company's board is instructed to develop a draft plan. 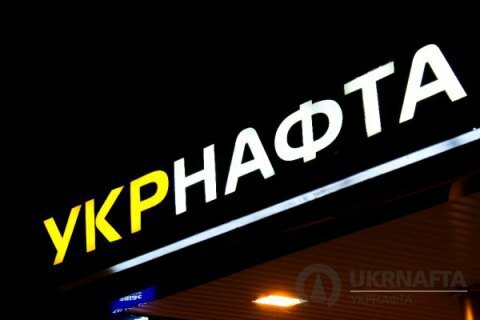 The supervisory board of Ukraine's largest oil and gas producer Ukrnafta has supported the proposal to prepare the company for financial restructuring, Interfax-Ukraine has quoted a source in the national oil and gas company Naftohaz Ukrayiny as saying. "It was a unanimous decision," the source said. He specified that the supervisory board had thus given consent to prepare the company for financial restructuring and instructed the company's board to develop its draft plan. After the meeting, Naftohaz Ukrayiny manager Andriy Kobolyev, who also chairs the supervisory board of Ukrnafta, said that Ukrnafta's shareholders would meet on 7 July to discuss the company's financial restructuring. Ukrnafta owes the state over 10bn hryvnyas in tax arrears and about 2.5bn hryvnyas in dividends to minority shareholders. Marks Rollins, who was appointed to pull the company from Privat Group's control, described financial restructuring as the only solution. Several days after Rollins's appointment, Ukrnafta transferred 632.3m hryvnyas in dividends for 2014 to the state budget. In late December 2015, it paid 1.8bn hryvnyas in dividends on profits received in 2011-13.